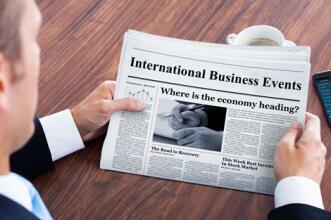 Consumer Price Index release is due at 09:30 (GMT+2) in Switzerland. The figure is expected to rise to –0.2% in December from –0.3% a month earlier. The index reflects the change in prices for goods and services for households and is considered the main indicator of inflation. The growth rate strengthens CHF, the decline of it weakens the currency.